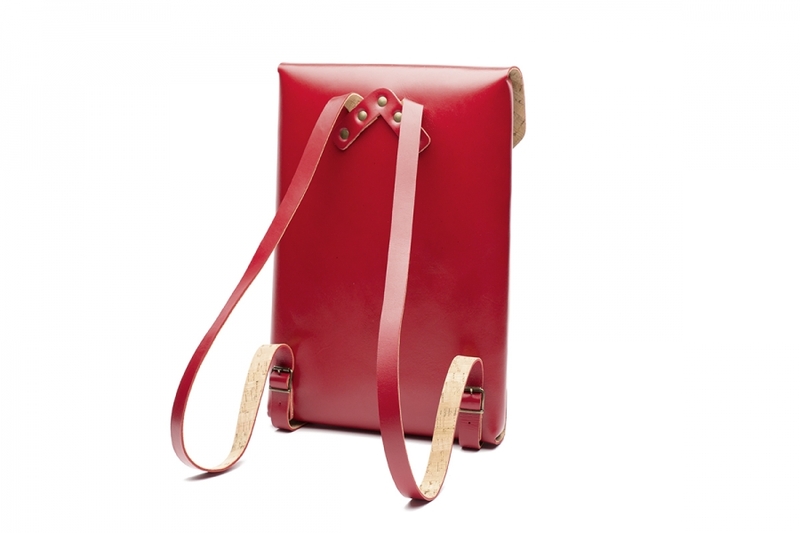 Envelope backpack, handmade with cork and leather.Fits most of 13 inches laptops. 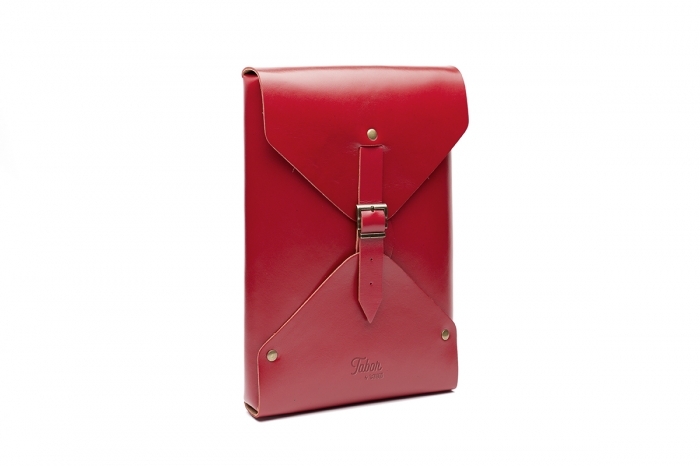 Slim design, perfect for your 13'' laptop or tablet. 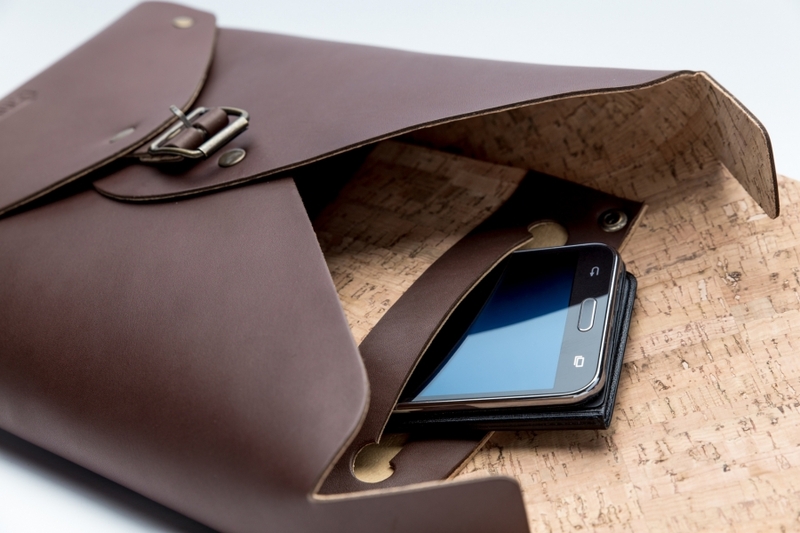 Linned with cork, features an inside pocket for your smartphone or usb cables.